NSCS lost a legacy on October 20, 2018. 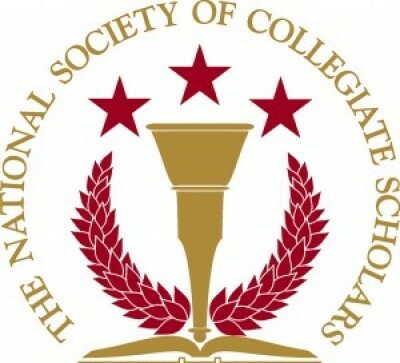 James C. Duncan joined NSCS during the 1995 spring semester at The George Washington University and continued working with NSCS until 2009. Jim always went above and beyond, and he did everything with an incredible spirit of generosity, care, and humor. At 16, Jim was diagnosed with stage 4 cancer and was not given much time to live. He beat cancer, but with that victory came along many other difficulties that he bravely tackled. NSCS will continue to embrace his legacy by rewarding members who have, like Jim, beat the odds and embraced difficult challenges, with the James C. Duncan Perseverance Award. Jim will be greatly missed.